The name for this often passed by bay takes its name from the original channel that used to connect Upper and Lower Lake Minnetonka. 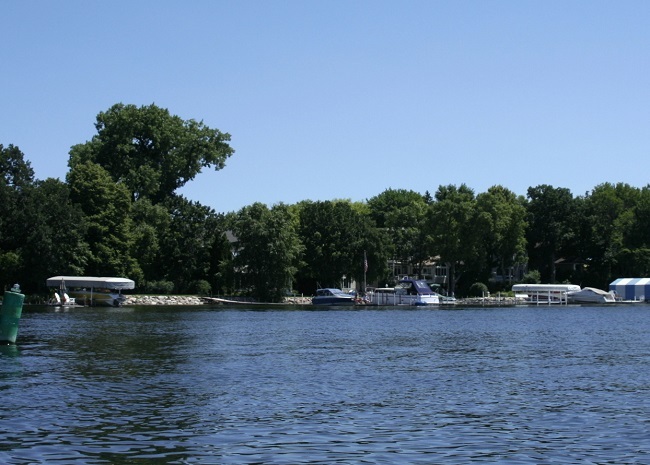 This bay is located in the center of Lake Minnetonka, just south of Carman Bay. Locke Point is the featured real estate on Old Channel Bay. The city of Tonka Bay wraps along the shoreline of this bay.